In my opinion, these are key verses to understanding how God’s ways are not ours (Isaiah 55:8-9). When the Messiah was prophesied hundreds of years before His birth, people assumed He would come as a ruler. His less-than-grand entrance was not what was expected. Jesus came to serve and to save. A servant doesn’t generally come from the elite of society. His time on earth wasn’t based on pride, but humility. So with His example in mind, how are we called to be humble servants too? 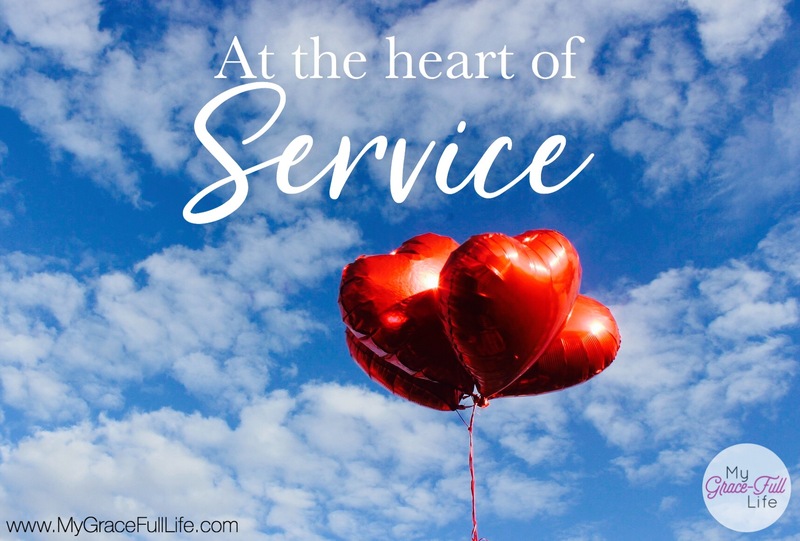 How can we adopt the mindset of selfless service, especially in a culture that for all its talk about doing for others, is pretty self-seeking? By keeping Jesus in mind, our heart can act in genuine Christian love and service. Paul was a great example of a very flawed human who surrendered and developed a servant’s heart like Christ. He wasn’t telling readers to be like him; he was encouraging them to be like Him. Today, as you pray, ask the Holy Spirit to give you a heart that seeks to serve. Ask Him to help you be genuine, not caught up in what’s in it for you, but from humble heart of thanksgiving so you can serve… modeling Christ, who served as the absolute atonement for our sins. This is something I could work on for a lifetime and still not fully exhibit to the degree that our Savior did. Such a example of humility and a servant’s heart He gave us. Thank you for this challenging and inspiring post!